NORTH VANCOUVER REAL ESTATE - "North Shore's Nature-Loving Neighbourhood"
North Vancouver is a range of apartments and condos and also many family homes. It is the perfect city for families or couples with a love for outdoors and nature. 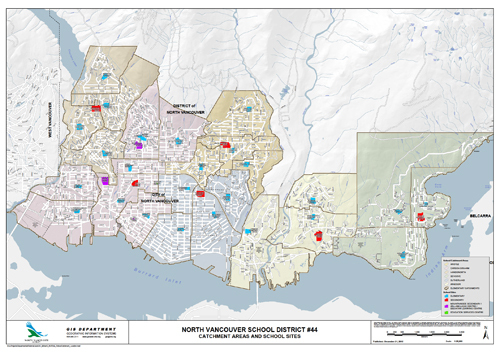 Boundary Elementary - 750 East 26th Street North Vancouver, B.C. Real Canadian Superstore is located at 333 Seymour Boulevard. Known for having affordable prices, you can find everything you need from washroom supplies to organic and gluten free products. The Famous Eastern Canadian grocery store, Loblaws City Market at 1650 Lonsdale Avenue, is the only one located in British Columbia. Find all your needs from fresh deli produce and clothing from Joe Fresh. North Vancouver has many shopping centres spread out all over the city. Their largest shopping mall is Capilano Mall. A short drive away in West Vancouver is Park Royal Shopping Centre; It features all of the latest chain stores and as well as The Village at Park Royal, an outdoor mall. 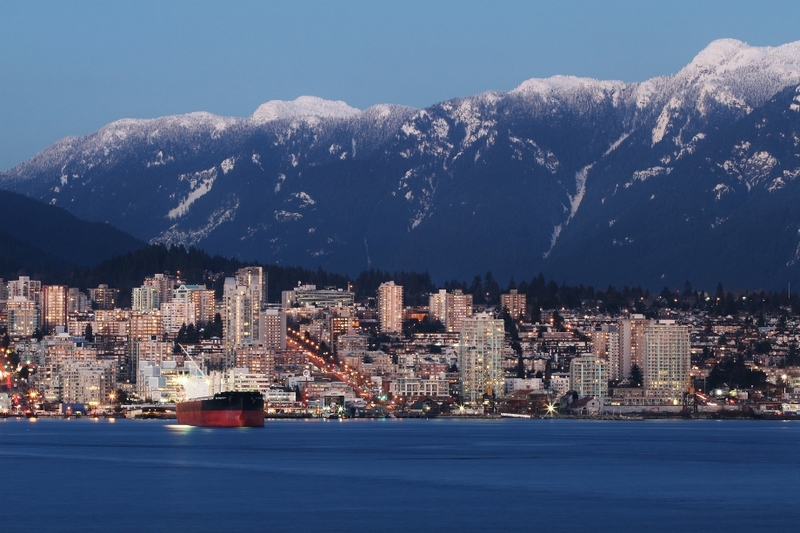 North Vancouver is home to Cypress Mountain, Grouse Mountain and Seymour Mountain. All located a short drive away from the city. Public Transportation is available to get to all the mountains. Open during the summer months is Vancouver’s Famous Grouse Grind. Many tourists and locals hike up the mountain for leisure and exercise. View my listings to see North Vancouver Condos for sale.